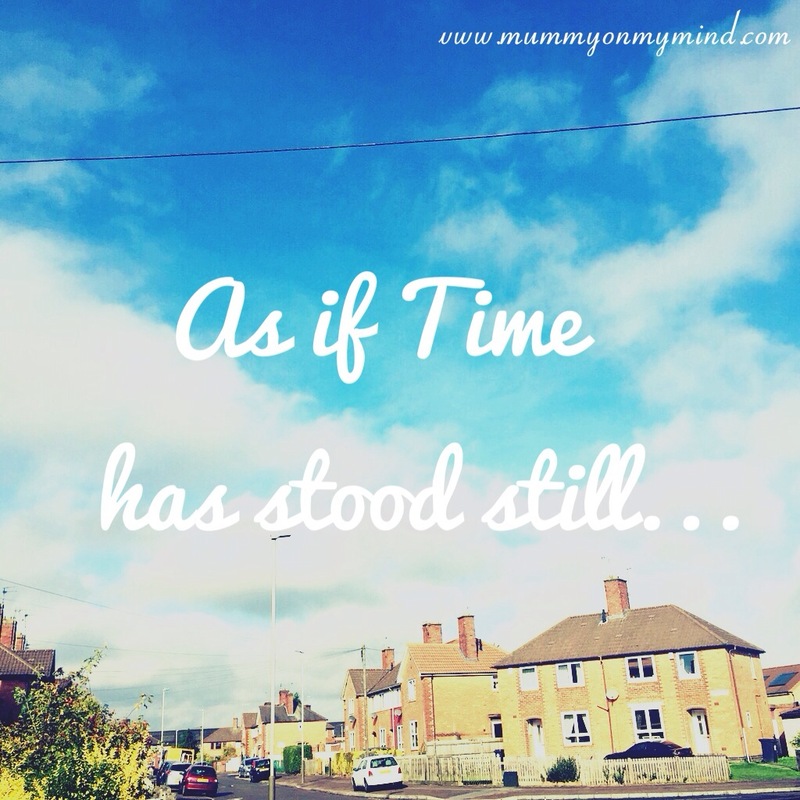 It has been just over a week since I returned back to England for my month long vacation after two years of being an expat in Dubai, and in so many ways, it is as if time has stood still. Returning back to Leicester, everything looks almost very much the same as it was when I had said good-bye two years ago. However, there are many other tell tale signs, that time has in fact moved on, without me. For example, seeing all my cousins once again, all of whom are practically unrecognisable since they hit puberty whilst I was away and have been stretched vertically through time. Many of my uncles and aunties have also aged, though at a more graceful pace and much slower than the younger generation. Seeing my group of best buddies yesterday evening was even more fascinating, because even though we began chatting right where we left off two years ago, and their appearances had not changed in the slightest, so many things in their life HAD changed and was shaping them to become who they are now, like wise with me being shaped by my own son into the mother I am today. That did not deter us from giggling away as if we were back in your uni canteen, making fun of each other and rolling our eyes in sarcasm. Travelling in town with my husband and Baby Z has been surreal, because Leicester has undergone quite a few changes and developments, including new shops which I can’t wait to check out, though the majority has remained the same. I must admit, I was confused for half a minute as to which exit to take from Hay Market to get to McIndians, but I quickly regained the lost city centre map from my brain archives. Phew! For updates on my vacation and “behind the scenes” photos, follow me on Instagram, Twitter and Facebook!